Most of us approach the process (and boy can it be a process!) 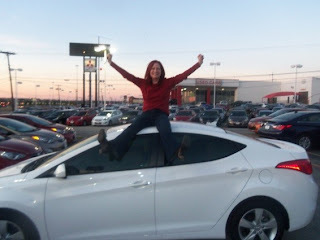 of car buying with the same level of enthusiasm we bring to having major surgery. As stressful as this can sometimes be, it can quickly get even crazier if you ever decide to use it as a “quality” learning experience for your kid or any other first time car buyer who hasn’t yet had the pleasure of experiencing the mental and verbal gymnastics that have become so much a part of the car buying process for so many of us. Folks, since this little exercise is all about getting the salesperson to work for you, here are some things to keep in mind that will make your next car buying expedition less stressful and more focused and effective for all concerned. Let’s face it, you’re there in the first place because you’re looking for a car and any dealership worthy of the name would like to earn your business. There’s a very good reason dealership sales people are frequently called “Sales Consultants”; the conscientious ones are product experts that will answer any questions you may have about their product line. Not only that, but if they’ve been trained properly, during your initial meeting they will have some key questions for you (hence “Consultants”); this isn’t because they are nosey by nature – they are trying to gather enough information to be of some help to you in your quest for a new chariot. SO DON’T BE STINGY WITH THE INFO! The following is a sampling of the kind of information that an astute sales person will find useful in helping you pick out the right vehicle for your needs. 1. Are you replacing a vehicle? 2. How will you be using the vehicle (commuting, business, etc.)? 3. If commuting, is fuel efficiency or comfort most important to you? 4. How important is performance? 5. Do you prefer sedans or coupes? 6. Light colors or dark colors? 7. Is resale value important to you when considering a purchase? 8. If applicable, how often do you trade vehicles? 9. 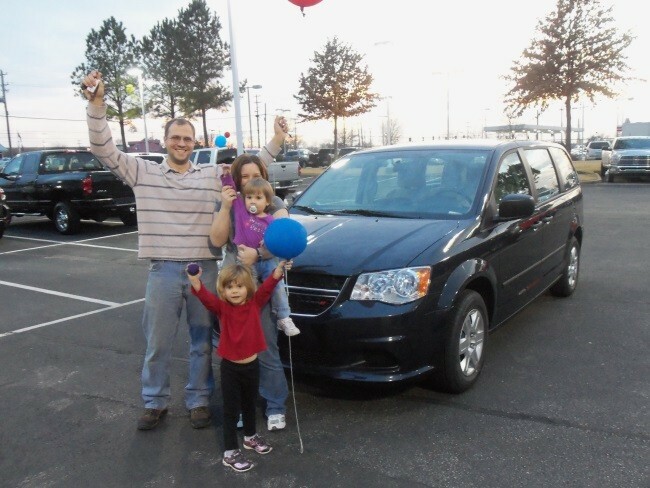 Once you’ve picked out a vehicle are you planning to finance it? Does the safety rating of any vehicle you intend to purchase play a part in your decision making process? 10. What features would you like the vehicle you ultimately select to have? The decision to tap into the skills and expertise of a trained professional who earns his or her living by how effectively they help to take the stress out of the car buying process and make it even a little bit fun and exciting ought to rank right next to remembering to buckle-up before heading out to work in the morning! 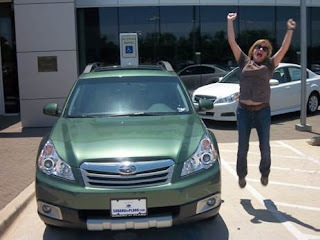 Notice that I haven’t even mentioned payments yet – why, because until you have picked out a vehicle that will satisfy your needs, pricing really has no need to come up. Any major purchase must certainly satisfy your needs as you have defined them before you even consider whether or not you can afford them. If you’ve made a partner of your sales consultant early in the process then there is less likelihood of a mismatch between “needs” and “wants” when it comes time to see what the new vehicle you’ve fallen in love with will cost. Best to consider a good sales consultant your very own personal shopper for the time you are visiting the dealer. Happy hunting! May is National Mobility Awareness Month and the Non-Profit group, National Mobility Equipment Dealers Association or NMEDA, is highlighting Local Heroes in communities all across America who live with restrictive mobility issues. Over 18 million people in North America are currently living life to the fullest despite having mobility issues. As a way to raise awareness in communities regarding solutions to make everything more accessible for people with disabilities, NMEDA is currently accepting stories from the Local Heroes which are on display here. 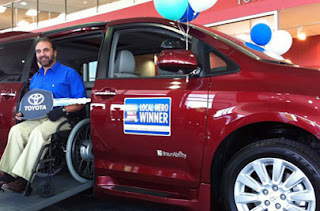 People can vote for Local Heroes and the top 5% of vote earners have a chance to win a brand new Custom Wheelchair Accessible Vehicle, generously provided by Chrysler, Toyota, and Honda. Above is Robert Miner, who was awarded a 2012 Toyota Sienna after being featured as a Local Hero in last year’s awareness month. This year, DeliveryMaxx is proud to be able to voice support for a Hero in our area, Justin Fetz. 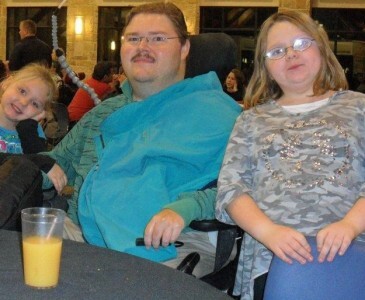 Justin is a 29 year old who lives in Van Alystne, Texas and spends his entire year helping raise awareness and providing encouragement to people living with disabilities as he works for a local non-profit organization called Camp Craig Allen. He is a very great and inspiring young man who this writer is fortunate to know, you can read his Local Hero story here. We invite everyone to please give Justin a Vote and help him have a better chance at winning a much needed new vehicle. Voting will conclude on Friday, May 10, 2013 and the winners will be announced on May 25th so don’t wait, vote now! And from everyone at DeliveryMaxx, good luck to Justin and all of the Local Heroes across the globe!